CandiWare: Little Cupcake Ring With Inner Bigness! 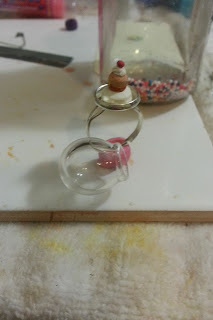 Little Cupcake Ring With Inner Bigness! 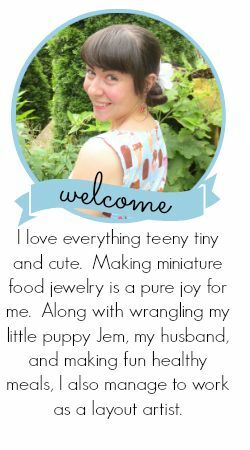 One of A Kind is fast approaching and I am hard at work to design my table and all the little goodies to cover it with! 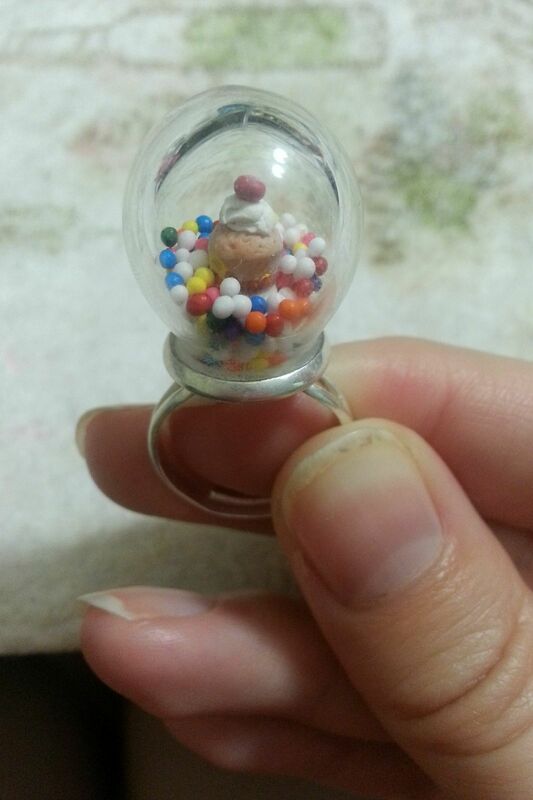 I will have Christmas ornaments, keychains, wine charms and more! Here is a OOAK exclusive! A little mini but inner bigness cupcake right with sprinkles globe! Don't forget to get all the info you need about OOAK on there website! Stay tooned I will have discount tickets up soon!